The beach area of the park will count with 20 tables, lounge chairs and umbrellas, available for rent at a daily fee of BZ$10. According to organizers, this fee will help with the maintenance of the park and contribute in part to pay the staff that will manage it. 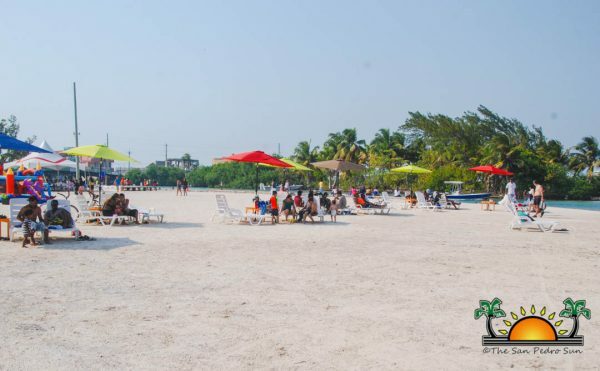 The project consists of a 100 by 370 feet of beachfront, the construction of a 100 by 100 feet swimming area, a seawall and one of the other amenities soon to be installed is a solar light system to provide the area with lighting at night. 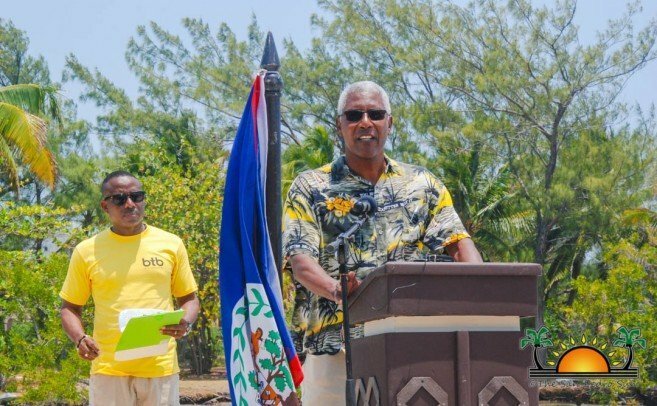 The inauguration of the project started with official ceremonies before midday. 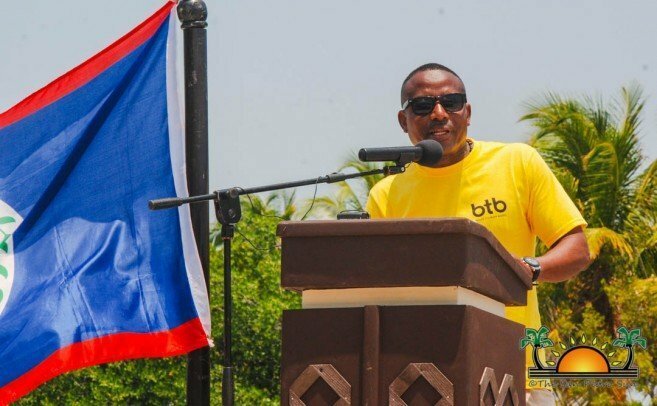 BTB’s Public Relation and Communications Officer Raphael Martinez began the formal program by calling on Pastor Clive Welsh to open the official ceremony with an invocation. 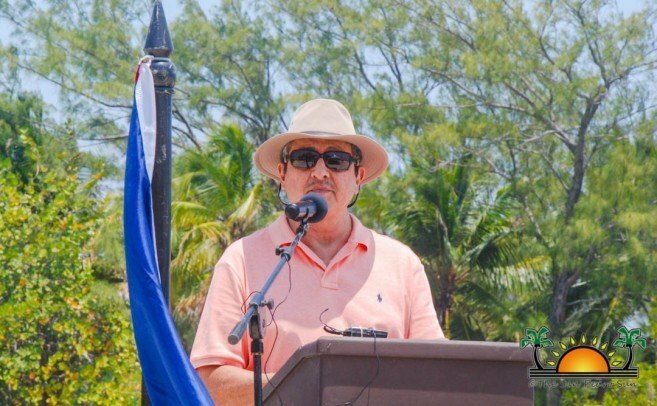 Mayor Guerrero shared a few remarks regarding the successful project. 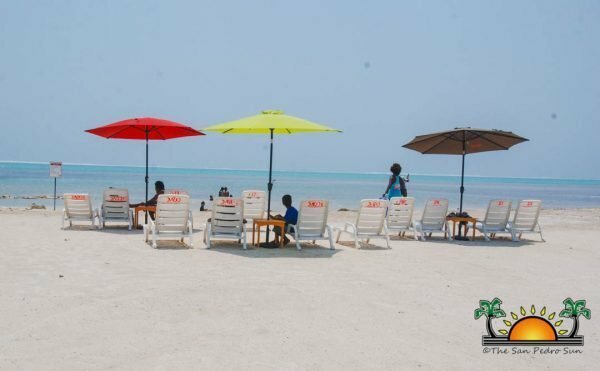 He said that the refurbishment of the park and the beach reclamation section have been in the pipeline for quite some time. 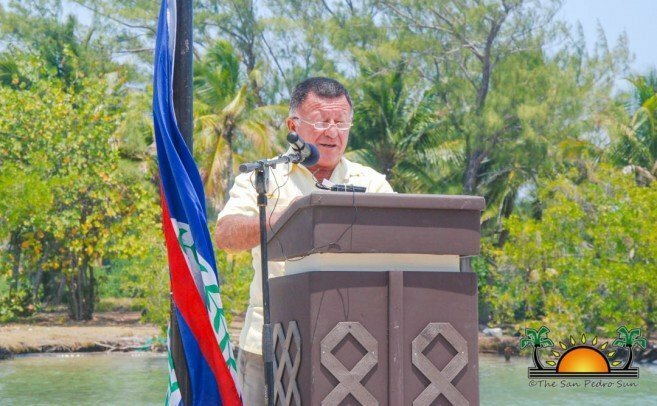 “We applaud the commitment of BTB and Minister Heredia, who are key partners of the Town Council,” said Guerrero. 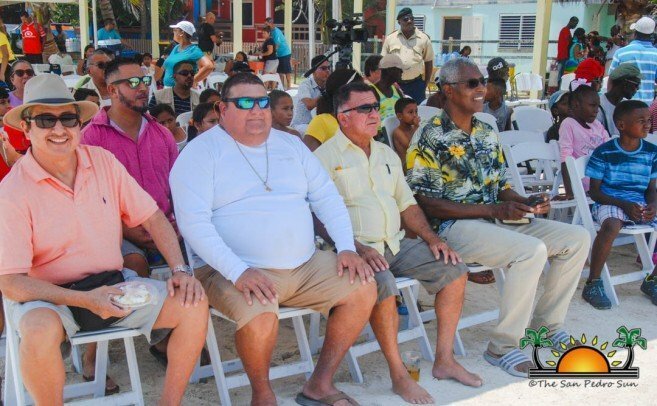 “This project is welcome, because it goes hand in hand with a government’s commitment and the Council’s vision of putting the interest of our children and families at the forefront of our agenda.” The Mayor said that with the staff that will oversee the park, they will ensure it is kept in good condition and child friendly. He further emphasized for everyone to have civic pride and take care of the park. The program also included an intermission with the island’s popular Charikanari Garifuna Dance Group. 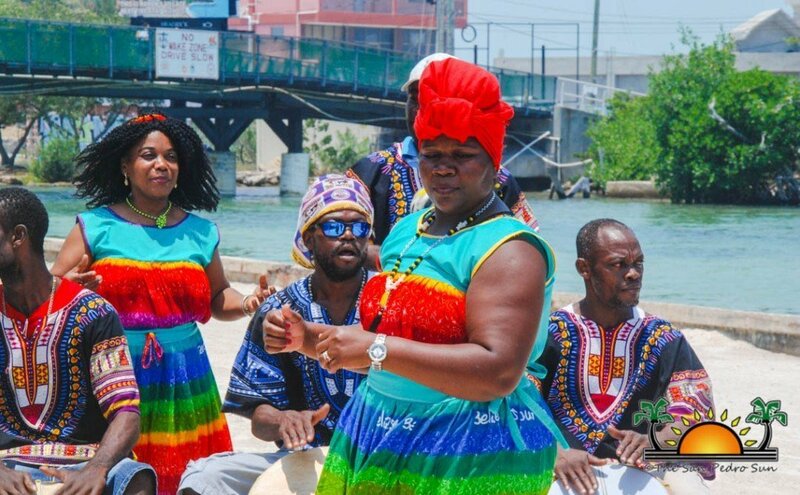 A live session of drumming and Garifuna dances entertained guests for several minutes. 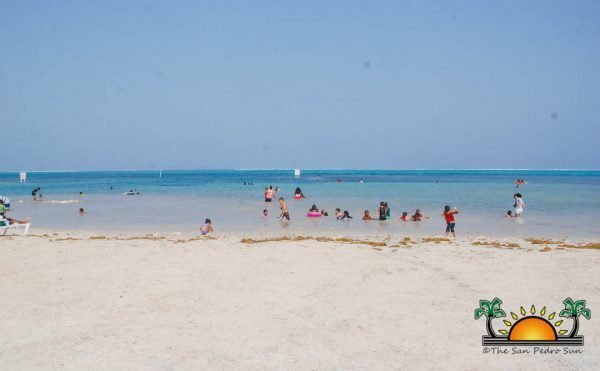 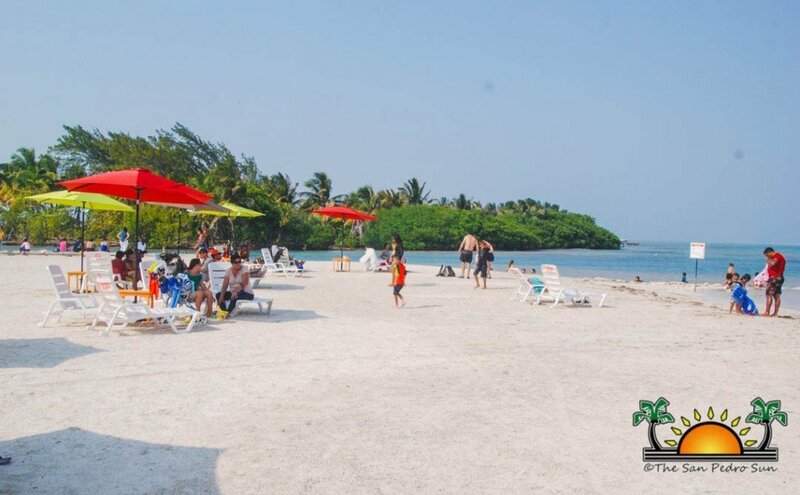 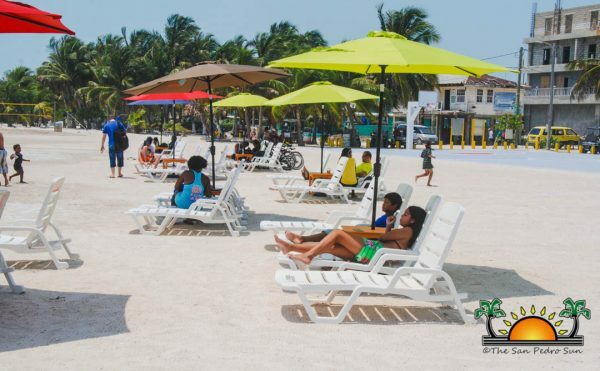 When Heredia took to the podium, he indicated that Ambergris Caye continues to be the leading tourism destination in Belize and that it calls for proper investment in areas for the pleasure of visitors and Belizeans alike. 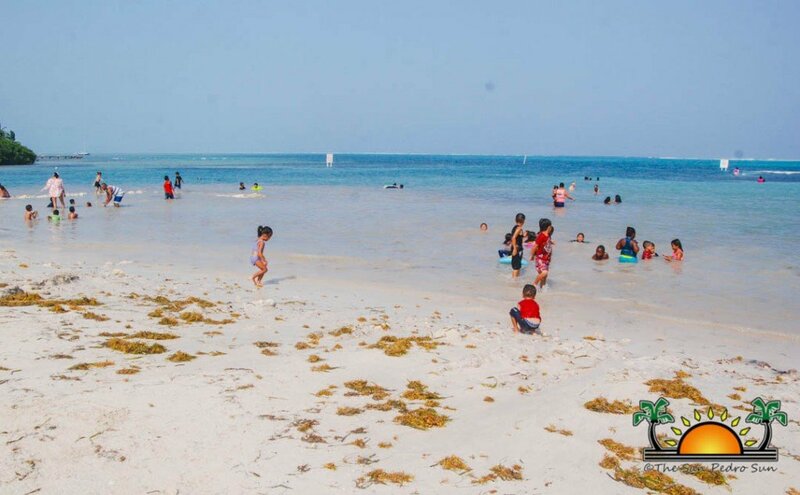 He said that in 2018, over 200,000 tourists visited the island, and that number is expected to increase this year. 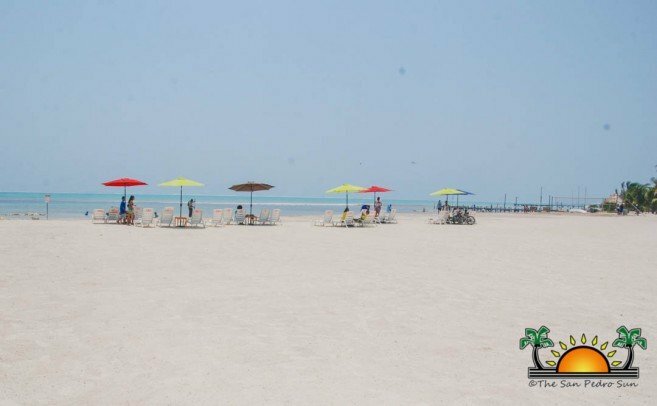 “Boca del Rio area, has always been a favorite spot for visitors and island residents alike. 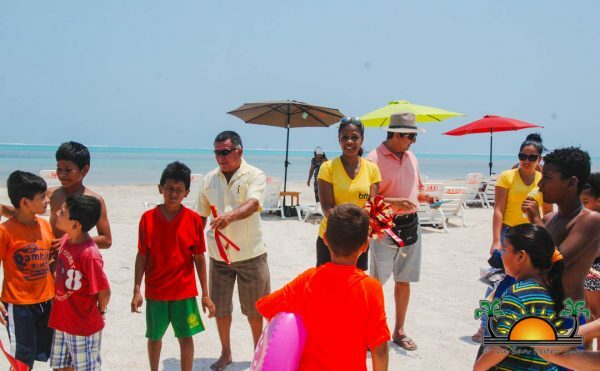 On Sundays, families visit the park to enjoy themselves,” said Heredia. 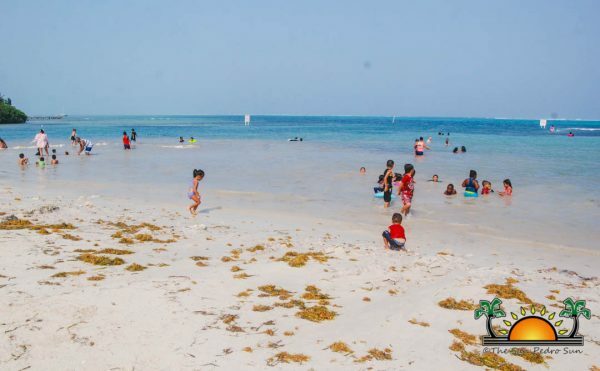 “Erosion has caused a lot of damaged to our coastline. We at the Ministry of Tourism and the BTB have been tasked in executing innovative strategies to market, develop and enhance Belize’s tourism product. 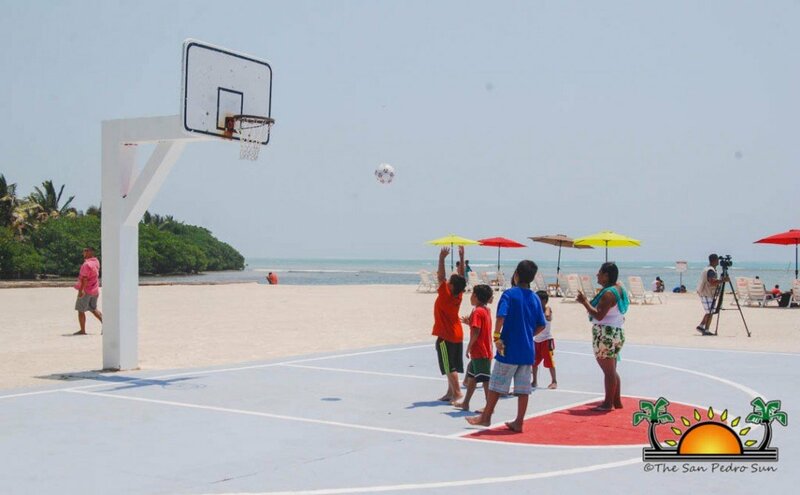 As part of this mission, we decided to reclaim part of the beach affected by erosion and to rehabilitate the park in Boca del Rio.” Heredia added that the project is part of the national sustainable tourism master plan, which gives top priority to the investment of what is known as ‘Sun and Beach’ product. 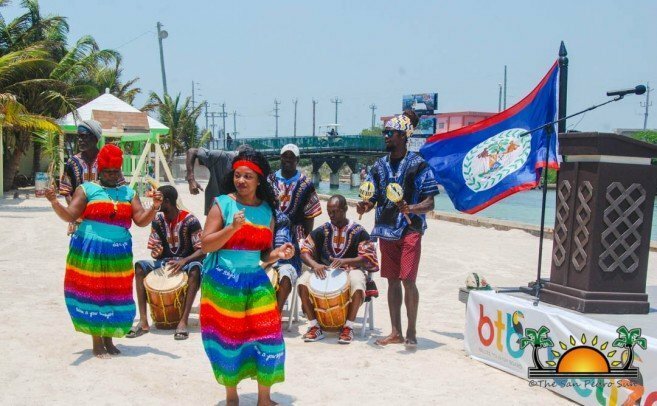 The minister also said that they will continue providing infrastructural development to Belize’s key tourism destinations with the aim to enhance visitors’ experience in an enjoyable environment. 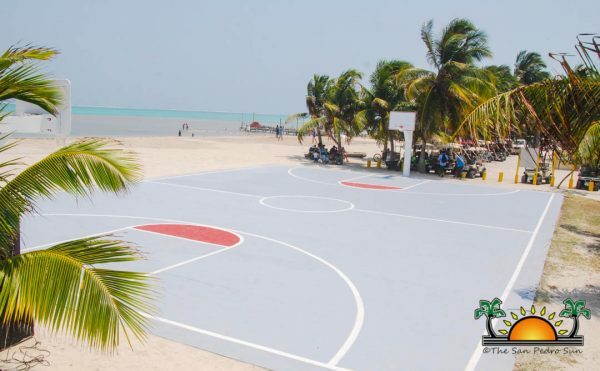 According to Heredia, the rehabilitation of the park includes a refurbished basketball court, and the next step is a complete the renovation of the bathrooms at the park. They also plan to have add more amenities to its playground for children to enjoy. 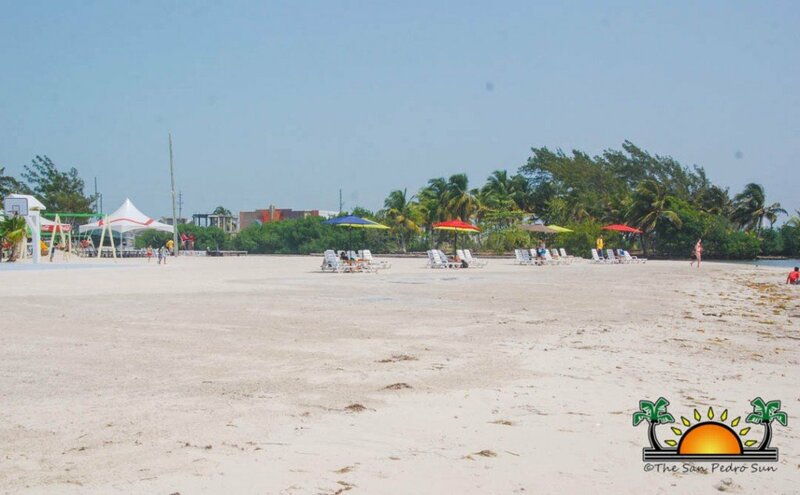 The minister also announced, that there is more in store for the Boca del Rio Area. 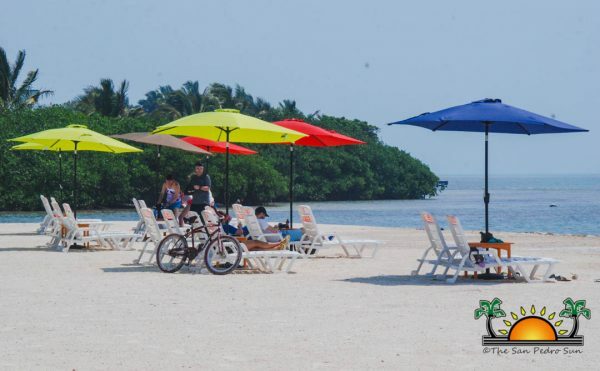 In a couple months another project will see the rehabilitation of the entire Boca del Rio strip up to Palapa Bar and Grill. When this project is completed, vehicles will not be allowed to transverse on this new beach. 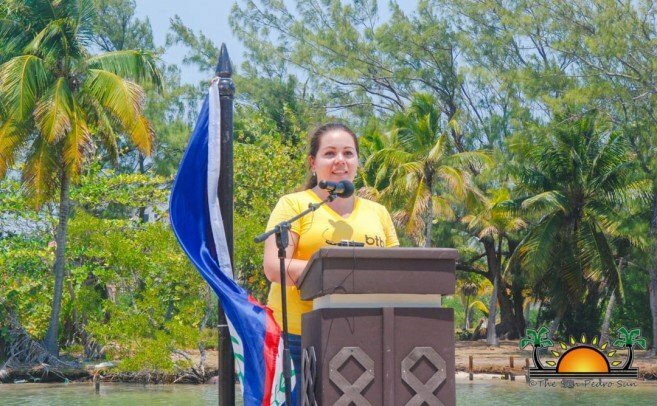 At the end of the official ceremonies, BTB’s Director of Cruise Destination and Planning, Noriko Gamero delivered the vote of thanks. 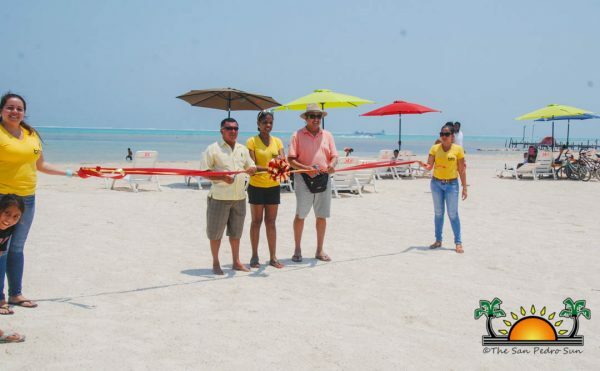 Gamero then invited everyone to the beach where the ribbon cutting part of the ceremony took place, officially opening the beach park. 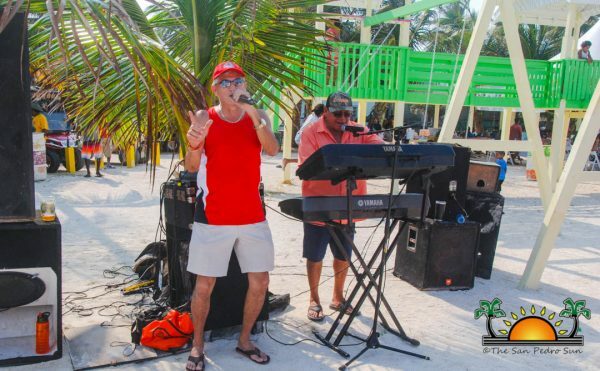 People began to crowd the beach, as the island’s number one band, Rompe Raja, serenaded them for the rest of the day backed up by DJ Hypastatic. 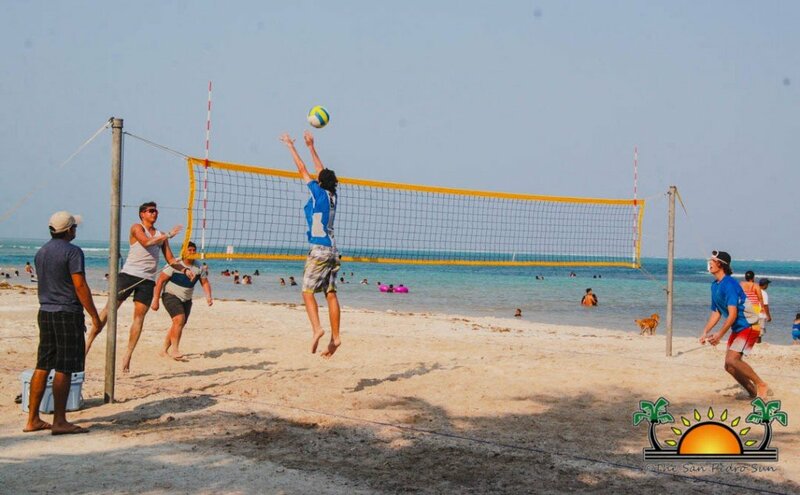 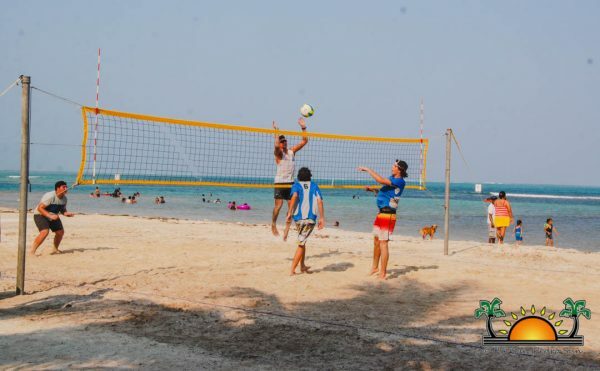 The event went until late in the evening with raffles, and even a volleyball competition on the beach.